The new Strategy is a key pillar in the Government’s plan to keep the recovery going and build sustainable economic growth. 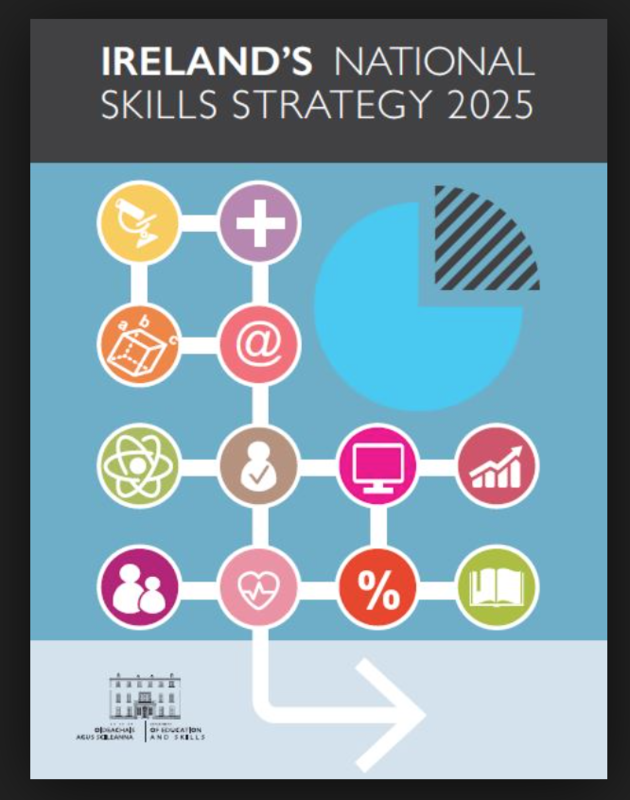 The Strategy identifies Ireland’s current skills profile, provides a strategic vision and specific objectives for Ireland’s future skills requirements, and sets out a road map for how the vision and objectives can be achieved. The Government has a long term economic plan to keep the recovery going and the first step of that plan is the creation of more and better jobs. The ability to attract new jobs, and having our people fill those jobs, is dependent on having a well-educated, well-skilled and adaptable work force. 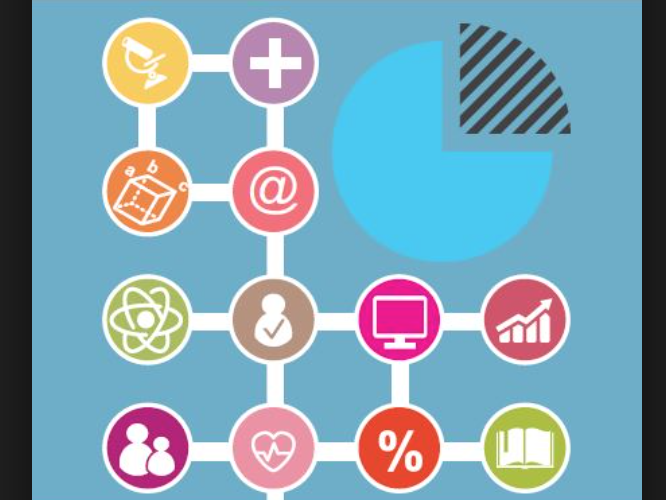 This National Skills Strategy aims to provide an education and training system that is flexible enough to respond to a rapidly changing environment and that can provide the mix of skills needed over the next ten years, and beyond. Our commitment to provide 50,000 modern apprenticeship and traineeship places to 2020 is an essential part of our long term economic plan to reach full employment and is something I am determined that we deliver. This entry was posted in Achievements in Government, Business, Employment Figures, Uncategorized. Bookmark the permalink.